Women’s weight loss challenges are different from those of men. That’s why the emergence of women-specific fat loss supplements is good news for female dieters everywhere. Hourglass by Propura is the self proclaimed “Intelligent Fat Burner for Women,” partly because its design addresses women’s needs to deliver superior weight loss results. But is this formula really as smart as it looks? Let’s find out how this women’s fat burner works in our Hourglass review. Hourglass Directions: Take one capsule three times per day with food. For best results, take daily and consistently. Hourglass is a smart fat-burner for women because its intelligent design delivers everything women need for sustainable, curve-preserving slimming. 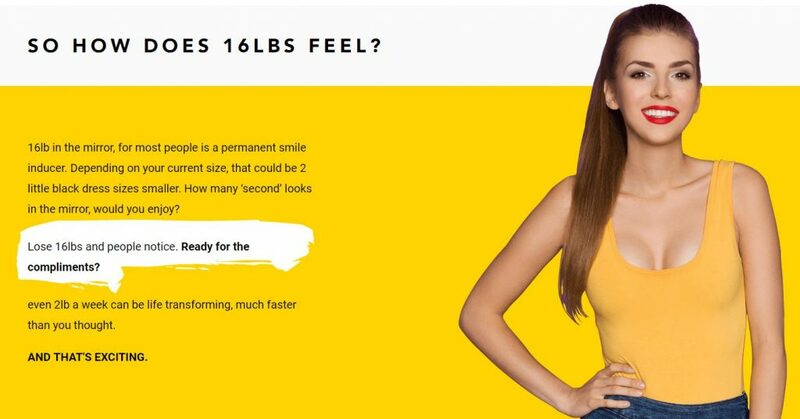 When you visit the Hourglass website, the formula philosophy is clear: It’s great for women to lose weight, but they should do so in a sustainable way that preserves their feminine curves. Here is the Hourglass solution: A safe, well-designed women’s fat burner that attacks excess weight from many angles, adding up to an effective formula that can bring women lasting fat loss results. B6 is important for overall health; as a fat-burner, B6 helps conversion of stored glycogen into glucose. In other words, it helps the body break down fat and use it as a fuel source for energy — an important bioactivity for women who are dieting. Vitamin B12 supports energy metabolism, red blood cell health and blood oxygenation. Some women — especially vegans and vegetarians — may not get enough B12, however. While it is not a dynamic “fat burner” per se, B12 makes sense in this women’s formula as an essential nutrient for the cell energy metabolism that drives weight loss success. Vitamin D does many positive things for the body. But women who stay out of the sun and use a lot of sunblock may not be getting enough. Higher levels of vitamin D in the blood have been linked to greater weight loss results in some research. Conversely, low Vitamin D levels appear to encourage fat storage. Vitamin D3 makes sense in this women’s fat loss formula because it supports overall health, promotes fat loss and helps bone strength — all great benefits for women. Glucomannan absorbs water, swells and forms a gel in the stomach — helping women to feel full and control their appetites naturally and safely. Women are happy to see glucomannan in Hourglass because of its proven fat loss benefits. However, it is also great for digestion and even heart health, so it’s perfect for women who want to lose weight in a healthy, natural way. Capsimax® uses patented beadlet technology that buffers capsaicinoids so they are absorbed in the intestines. Otherwise cayenne can cause stomach-burning side effects. Capsimax® is the best form of cayenne, especially for women who have sensitive stomachs. Capsimax® is standardized to supply 2% capsaicinoids, which are the active fat-burning ingredients found in cayenne pepper. Cayenne pepper is one of our favorite ingredients in fat burner stacks because it is research-backed for enhancing thermogenesis, a heat-generating bioactivity that helps women to efficiently burn fat reserves for energy. One of our top-ranked fat burners overall, green tea extract has been linked to healthy weight loss results in several human clinical research studies. It supplies antioxidants called polyphenols that are responsible for its slimming effects and other health benefits. One polyphenol in Green Tea called EGCG delivers the most fat-burning activity — working by regulating hormones that boost metabolism and stimulate the breakdown of fat. These effects are further backed by research suggesting green tea helps increase the burning of fat during exercise, making Green Tea an ideal fat burner for women who are dieting the right way — in conjunction with an exercise program. Guarana is a stimulating seed that contains double the caffeine of coffee beans. Caffeine is effective in fat loss products. 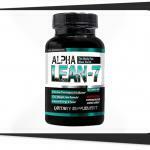 Its stimulant activity can energize workouts while also enhancing metabolic function and fat-burning results. Guarana feels right in Hourglass. Here, it serves as a natural, conservatively dosed source of fat-burning caffeine, with energy-enhancing, brain-boosting side benefits that help dieting women on many levels. Chromium is an essential mineral. The Picolinate form promotes fat breakdown, energy production and blood sugar balance. Chromium supports overall healthy metabolic performance, including benefits for a slim body composition and lean muscle development. Bioperine® black pepper extract helps to enhance the absorption of other nutrients, so it can “max out” the activity of everything else in Hourglass. The reason 1 happens is because of Bioperine®‘s other key activity: Thermogenesis. Black pepper raises body heat, increasing energy expenditure for more efficient fat burning. Black pepper’s multi-tasking benefits can help weight loss in many ways, making it one of the best ingredients to include in women’s weight loss supplements. The official Hourglass website is pretty slick, but also provides a lot of good details on how the formula is designed to work. Propura products use research-backed ingredients in smart combinations that unlock maximum results, whatever goal you may be trying to achieve. Other Propura formulas are testosterone-boosters for men. It’s nice to see that Propura applies their same quality formulation strategy to their first women’s formula, Hourglass. Beyond these primary benefits, Hourglass ingredients offer secondary benefits like support for blood sugar balance, energy, digestion, mood and more. Hourglass’s formula matches their mission: This women’s fat loss supplement is the opposite of a hype-driven product. 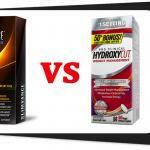 Hype products aim for rapid, harsh and potentially risky fat loss at all costs. They want to turn women into stick figures, their health be damned. 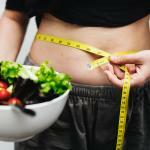 Hourglass aims for significant weight loss success for women that is safe and sustainable. 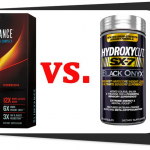 The formula reflects that goal — there are no flavor-of-the-month or trendy unproven fat burners. Instead, Hourglass presents evidence-backed fat burners that harmonize with the female body to produce superior slimming results. Hourglass’s main benefit is that it helps women lose weight safely, naturally and comfortably. But don’t let its intelligent design fool you. Losing weight responsibly doesn’t have to mean just a couple of pounds here and there over a long time. Hourglass benefits are holistic in nature, helping women’s weight loss efforts across many different bio-pathways. There are many women who are sick of harsh, aggressive and overhyped diet pills that deliver fast results… that are bad for the body, and completely unsustainable. 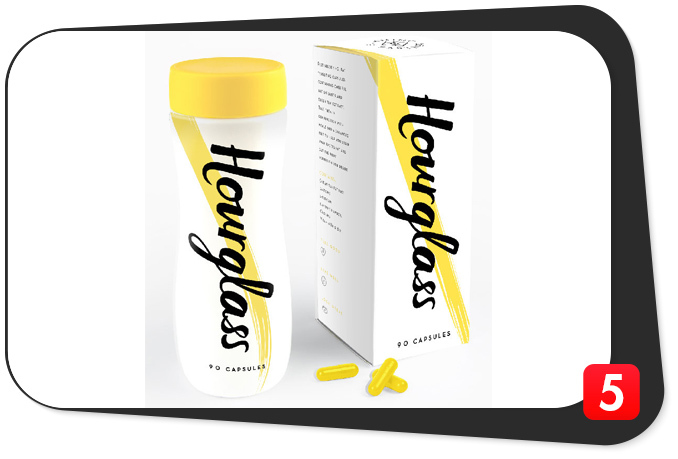 For women who are seeking a different approach to fat-loss supplements, Hourglass might be just perfect. Hourglass has some natural caffeine from guarana. It may cause some caffeine-related side effects in sensitive women, but the guarana dosage is conservative enough that this is not much of a concern. Since Hourglass uses high-quality ingredients at the right dosages, its overall tolerability is excellent — no risks or side effects to worry about. Smart design. Hourglass addresses women’s main weight loss concerns in many different ways to produce superior results. Soluble fiber. Glucomannan supports overall health, but is especially good in a fat-burner because it helps with digestion and appetite control. Natural coloring. Hourglass capsules are yellow. This is not necessary. At least they use natural turmeric for the yellow, and not some weird artificial colors. 60-day guarantee. Features an almost unheard-of 60-day money back guarantee, so you can give Hourglass a nice long trial without any risk. Great philosophy. Hourglass is all about taking care of yourself, keeping your curves, and sustainable slimming — an approach that will be well-appreciated by women who are sick of hyped-up, “lose weight fast” junk supplements. Hourglass is only available in one place: The official website. That means no GNC, no Amazon. It’s OK though because Hourglass’s quality and generous 60-day product guarantee make up for its limited retail availability. Hourglass is the fat burner that women have been waiting for. Why? Because it helps women to lose weight — but in an intelligent, sensible and sustainable way. In a world of overhyped, harsh and trendy women’s fat burners, Hourglass represents a refreshing change: Research-backed fat burners that work, calibrated for women’s unique fat loss needs, and presented in the premium quality forms that women deserve. For these reasons and more, Hourglass is the best fat-burner supplement for women, as well as one of our top-rated fat burners overall.